It was inevitable. 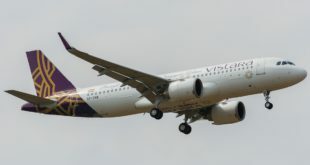 Singapore Airlines and Vistara (Tata-SIA) have announced a partnership between their KrisFlyer and Club Vistara frequent flyer programmes. 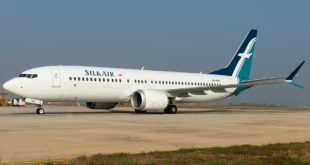 The partnership enables KrisFlyer members to earn and redeem miles on Vistara flights and Club Vistara members can earn and redeem points on Singapore Airlines and SilkAir flights. The accrual of miles and points for members of both frequent flyer programs will commence in March 2015, and redemption will commence in May 2015. Singapore based low cost carriers Scoot and Tigerair have joined KrisFlyer as programme partners. 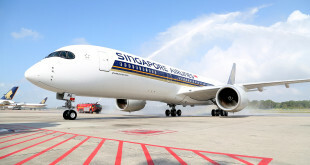 Again natural considering Singapore Airlines is a shareholder in both the carriers. The partnerships will enable KrisFlyer members to redeem their miles for vouchers for travel on Scoot and TigerAir flights, or to pay for selected products offered by the two low-cost carriers, starting in April 2015.